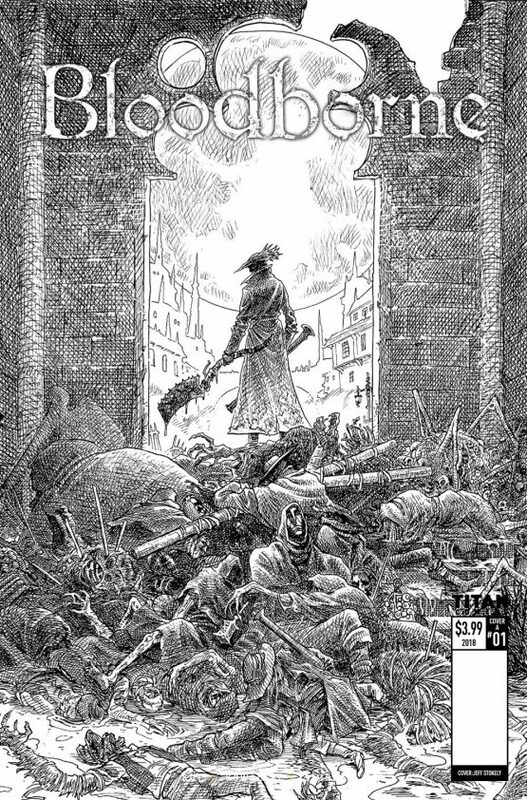 The first issue of Titan’s Bloodborne comic has sold out due to “incredible” fan and retailer demand, the company has announced. The comic is now off for a second round of printing with a new cover, which you can see below. The second print will hit store shelves on the same day as issue #2, which is due out on Wednesday, March 28. Check out the cover art below. 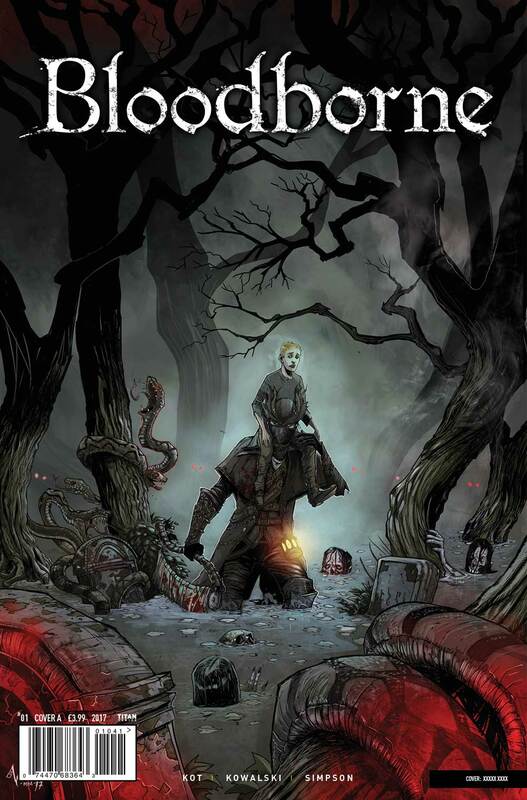 We’re so excited to see the swift and enthusiastic response to Bloodborne #1. Comic fans have embraced the popular team-up of Ales Kot and Piotr Kowalski, while gamers have embraced the opportunity to experience the world of the Hunter from a fresh perspective. FromSoftware’s tireless support has meant the right people found it and are wanting more! By rushing out this second-print of issue 1, those who missed it can still grab a copy alongside issue 2. We couldn’t have hoped for a better reaction to our Bloodborne series! The creative team has poured their sweat, tears and plenty of blood into this series, and I think the results speak for themselves! Delighted the hunt can begin again! Did any of our readers manage to purchase the first issue?